Around 25 million people in the United States live with the pain and discomfort of asthma. There is no cure for this common condition, but there are ways to manage symptoms and prevent flare-ups. 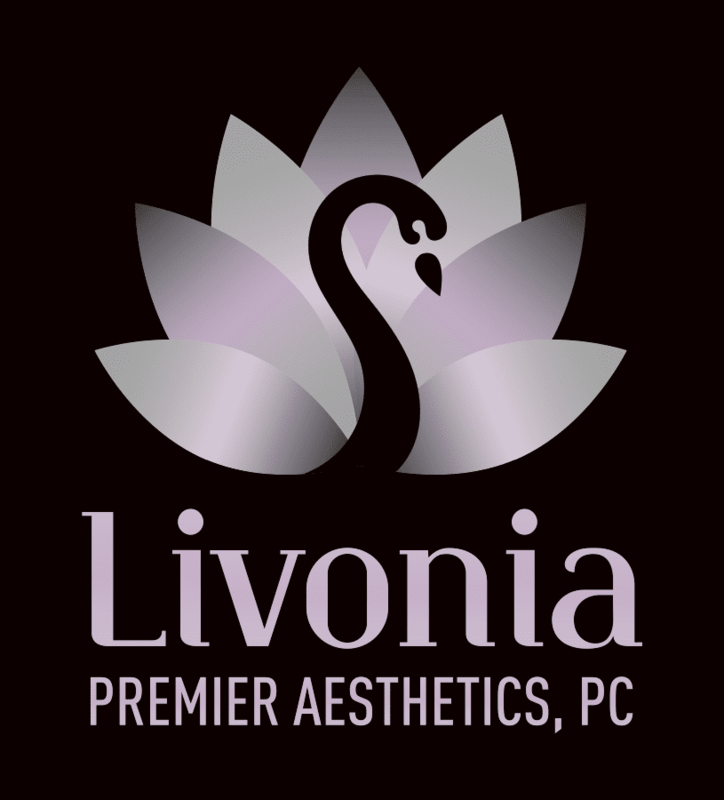 The board-certified physicians at Livonia Premier Aesthetics in Livonia, Michigan, help you manage asthma symptoms with medication and lifestyle modifications to reduce exposure to the activities and substances that trigger your attacks. Call the office or schedule your appointment online to breathe easy once again. Asthma is a lifelong condition that causes your airways to narrow, swell, and produce excess mucus, making it difficult to breathe. Asthma ranges in severity from person to person. For some, it’s a minor disruption that’s easily managed. For others, it’s a major problem that impacts their quality of life. Asthma has no cure, but it can be managed. Some people experience asthma symptoms and flare-ups during certain activities like exercise or when they’re exposed to certain substances like chemical fumes, pollen, or dust. Your doctor works with you to determine the major triggers of your asthma attacks and the best course of management for them. Asthma is an evolving condition. Symptoms can increase or improve over time. See your doctor if you notice you’re using a quick-relief inhaler more often or your symptoms are becoming worse or more frequent. After an asthma diagnosis, your doctor creates an asthma action plan to avoid triggers and prevent attacks. Without effective asthma management, the condition can impact every aspect of your life, including your sleep. Over time you can develop a permanent narrowing of the airways, affecting how you breathe. Some children and adults end up in the emergency room due to severe asthma attacks. In some cases, severe asthma can be life-threatening. Your doctor will help you better understand when your symptoms worsen and you need immediate care. To better understand your symptoms and begin your asthma treatment plan, call Livonia Premier Aesthetics or book your appointment online today.